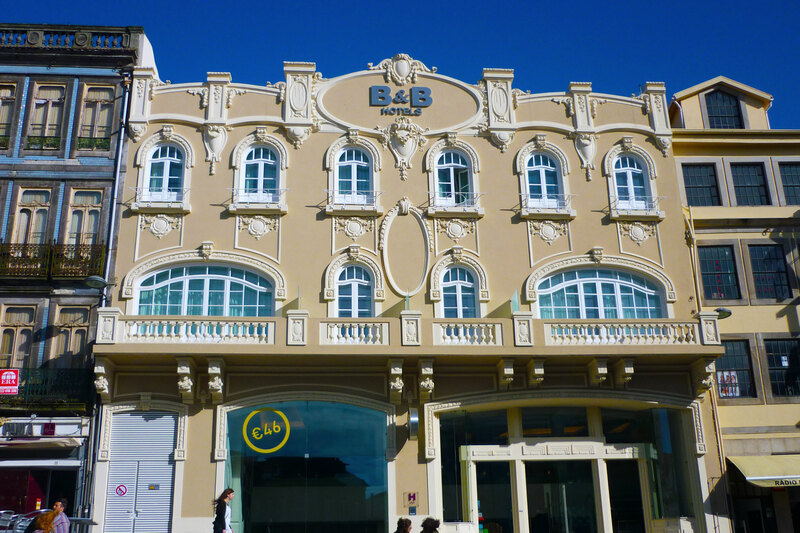 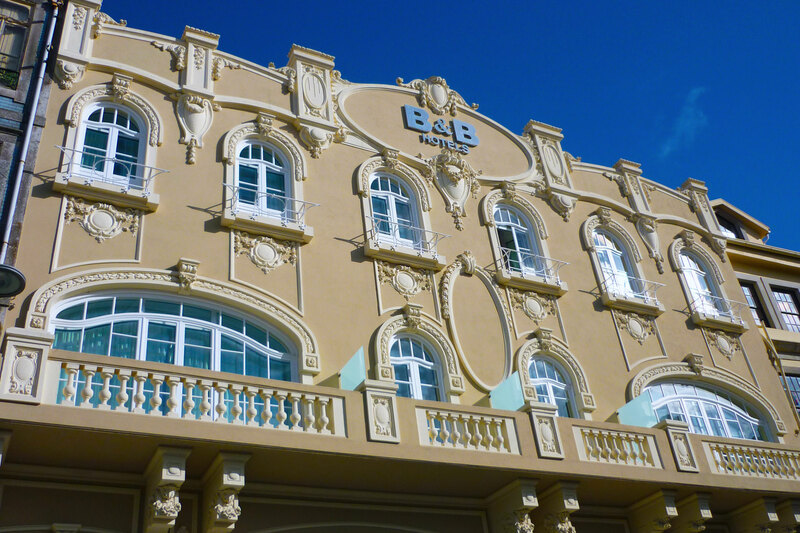 The construction of the new hotel was made on the old Cinema Águia D’Ouro in Oporto. 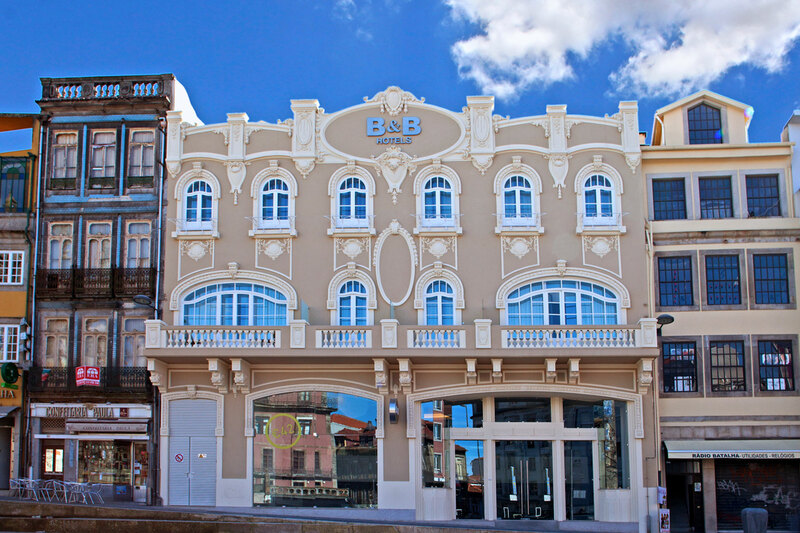 The purpose of this project was the demolition of the whole building, maintaining the facade for the Batalha Square, with a gross floor area of 5,550 m2. 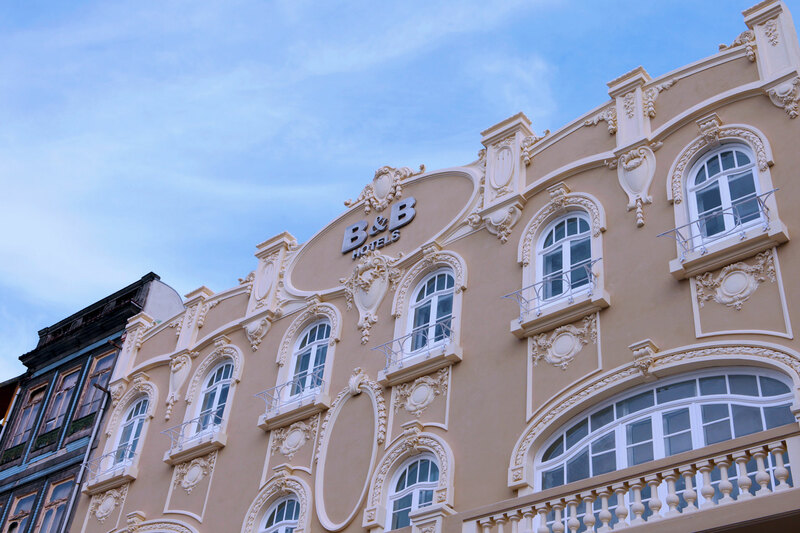 The hotel has 120 rooms on the upper floors, with reception of the hotel and a cafeteria space on the ground floor, parking on the 1st floor and technical rooms on the 2nd floor. 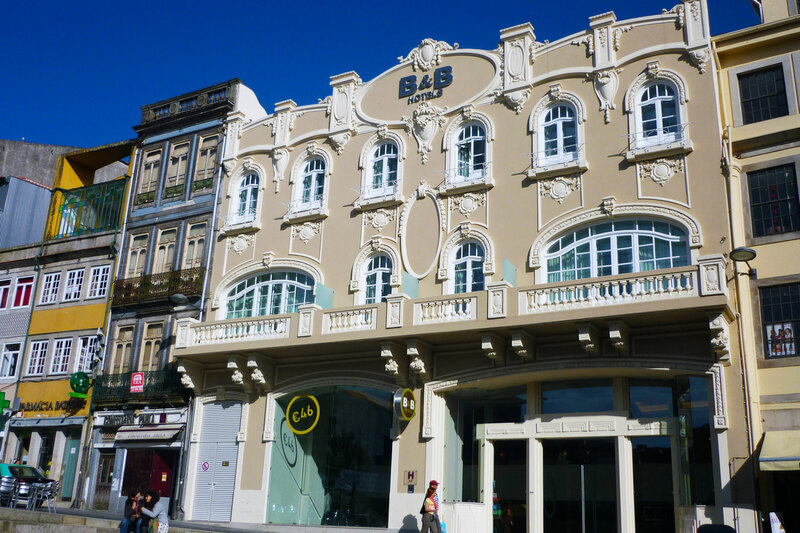 The intervention had numerous constraints, namely peripheral containment of neighboring buildings and facade, as well as accessibility and coordination of technical components.